In our co-design workshops for the BOLD project in Abuja/Nigeria this week, midwives and women are ideating information to be displayed on a digital bedboard during labour. Participants are asked to look beyond the already existing and known information, and think about how quality of care could be increased through for example incorporating emotional needs or preferences for communication. 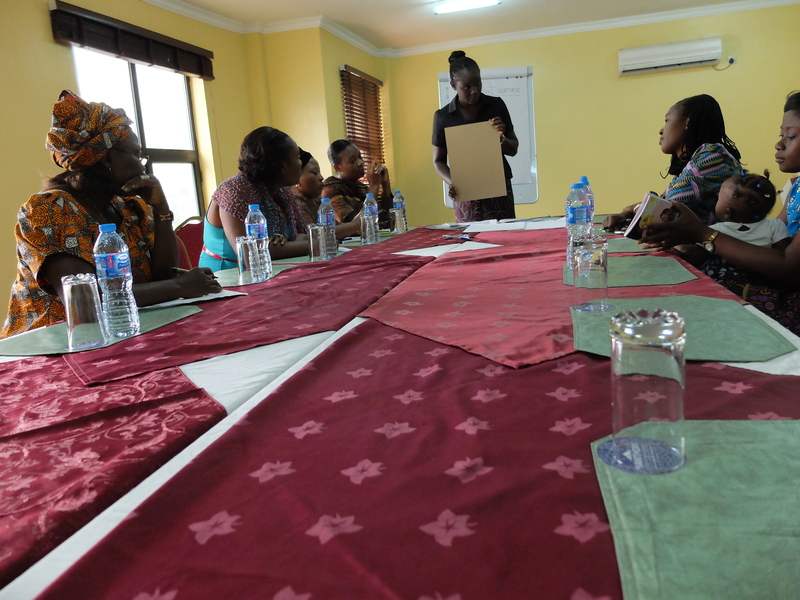 Women and midwives are asked to share and discuss their ideas and role play on how they would be put to action.